Robinia Pseudacacia, commonly known as False acacia or Yellow locust . The mother tincture is prepared from the fresh bark of the young twigs. 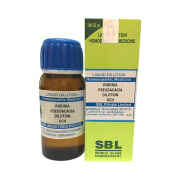 Robinia is an excellent medicine for hyper acidity. Also for acidity in children. 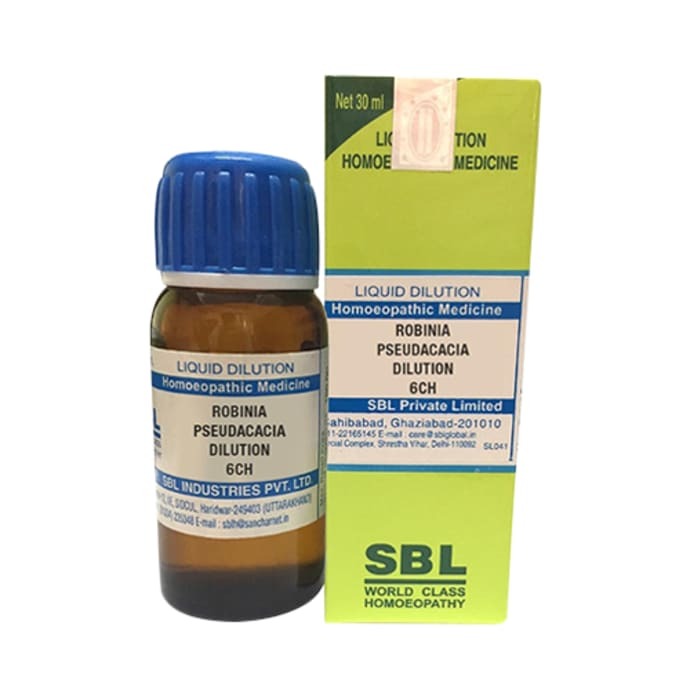 A licensed pharmacy from your nearest location will deliver SBL Robinia Pseudacacia Dilution 6 CH. Once the pharmacy accepts your order, the details of the pharmacy will be shared with you. Acceptance of your order is based on the validity of your prescription and the availability of this medicine.